Many people have wished to slim down at one point or another in their life, even if it’s not the easiest thing to do. Don’t feel that by starving yourself you’re likely to shed weight – that’s the wrong approach. I would like to show you natural ways that can support your weight loss goals. Perhaps not surprisingly, the perfect way to eliminate weight is to create small, realistic modifications to your lifestyle, diet, and the total amount of physical activity that you do. Which Essential Oils are Good for Weight Loss? 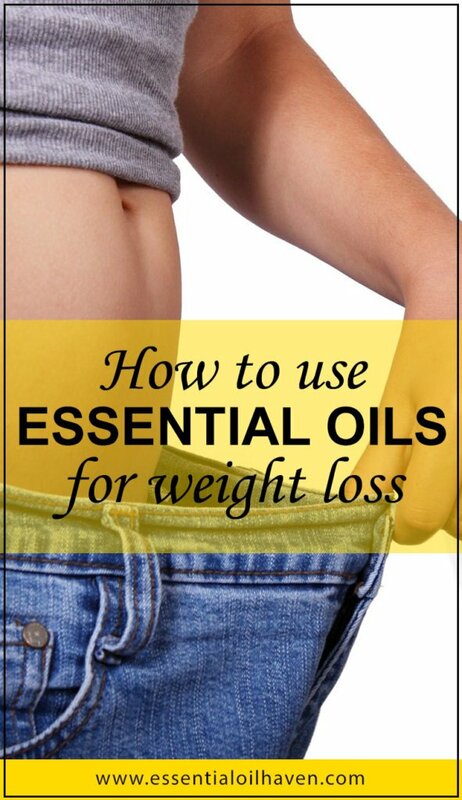 I have to say one thing to start – no essential oil is magically going to loose you 20 pounds. Weight loss is almost always combined with healthy lifestyle choices, possible changes in diet, and changes in emotional eating behavior. Diffuse the essential oils in your home. Find a list of good diffusers here. Make a blend and massage it into your body on the abdomen area. I recommend the blend and massage method because you’ll get more of the essential oils into your blood stream and working in your body. Diffusing oils into the air is a nice background touch and works for mental balancing and emotional support. 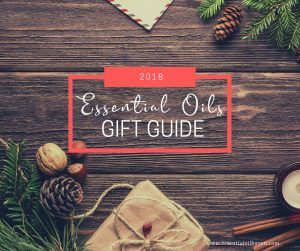 But if you’re looking for support to physical ailments from essential oils, you want to get as much of them into your system. 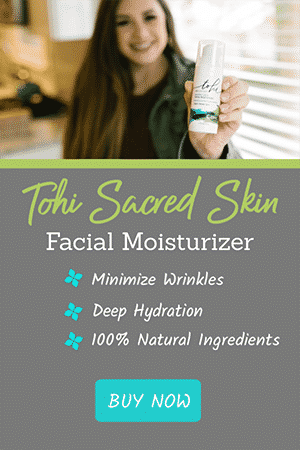 Our skin is our largest organ and via the skin, we are able to absorb the multitude of benefits that essential oils hold. I also recommend to not only use a single oil, but use 3-5 oils in a blend for weight loss. This follows the principle of “the sum is greater than its parts”. 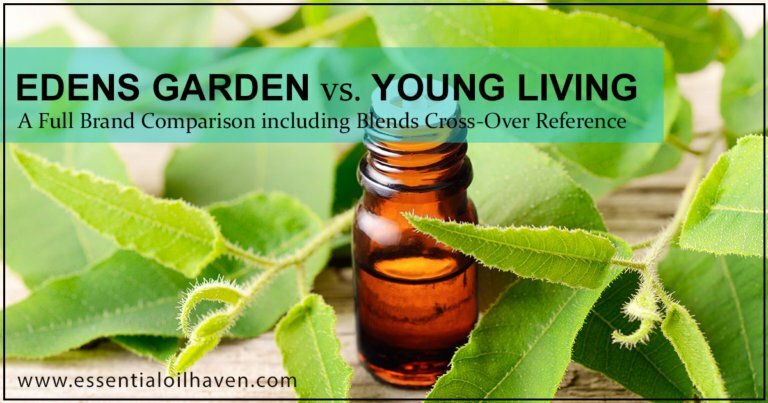 Essential oils complement each other and have benefit-stacking effects when added together. 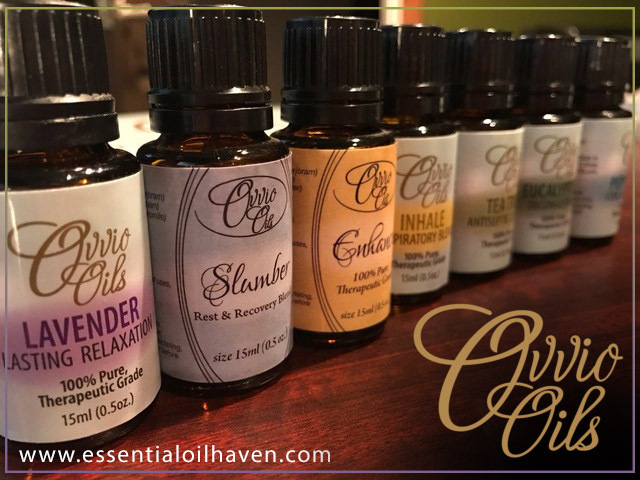 Blending the right set of essential oils, for the right person, is at the heart of the practice of holistic aromatherapy. Ask any Certified Aromatherapist, and they will tell you that their training includes combining a blend of essential oils particularly suited to a whole person’s well-being and state of health. To combine essential oils for a body massage, start with 15 mL of carrier oil (~1 tablespoon) such as Jojoba or Sweet Almond Oil, and add in 7-8 drops of essential oils. This will give you a dilution rate of 2.5 – 3%, which is regarded as safe for general adult population. If you are elderly, you’ll want to stay closer to a 1% dilution rate, which would be more like 3-4 drops to the 15 mL of carrier oil. Grapefruit essential oil is a citrus top note. Making sure that you have a well-firing metabolism is among the first things you want to do when thinking about weight loss. Grapefruit essential oil does just that! It is a tangy yet sweet citrus oil that carries a bright scent and uplifting energy. It increases your body’s metabolism, which in turns helps melt fat away. Whether you’re on a toning program, or a full-on weight loss program, grapefruit essential oil should be your first oil to reach for. Rocky Mountain Oils makes a fantastic organic Grapefruit essential oil (citrus x paradisi) that you can get for around $17 here. 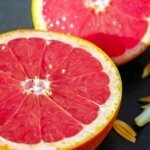 Not only does Grapefruit boost the metabolism, it also aids in promoting mental balance and encouraging a joyful mood. Both are feelings that I’m certain you’d like to have as part of your weight loss support system. 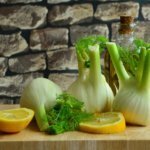 Sweet Fennel essential oil (Foeniculum vulgare var. dulce) is a diuretic, meaning it causes increased passing of urine. With that, it is superbly detoxifying and aids with fluid retention, heavy legs, cellulite, flatulence and constipation. It promotes overall increased digestive well-being. Fennel has a slight scent of licorice so if you don’t like licorice, use it sparingly or blend it well with other oils to still get the benefits without too much of the aroma. A word of caution: avoid Sweet Fennel essential oil during pregnancy and while breast-feeding. Juniper berries make juniper berry essential oil. 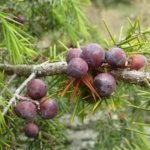 Juniper Berry (Juniperus communis) is an incredible natural purifier. In aromatherapy, its properties are known as depurative, meaning it’s an herb considered to have purifying and detoxifying effects. Detoxifying helps with fluid retention, abdominal bloating and cellulite. Not only that, Juniper Berry is also also nervine, meaning it is used to calm the nerves. Therefore it relieves mental tension and anxiety, which contributes to a healthy approach to weight loss. Its sweet and grassy scent blends amazingly well with grapefruit’s citrus notes. I would definitely mix Juniper Berry in with my weight loss essential oils blend. A word of caution: please also avoid Juniper Berry during pregnancy, and if you have kidney disorders. 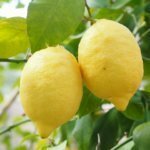 Lemon essential oils is made from the rinds of the lemon fruit. If you’re looking for an essential oil weight loss powerhouse, look to Lemon essential oil (Citrus limon). It is actually one of those oils that you shouldn’t try to stock for too long in your oils cabinet, so use it liberally! 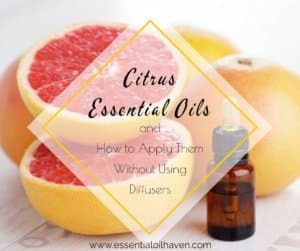 It is part of the citrus group of oils, all of which are top notes, meaning they evaporate quicker than middle or base notes. 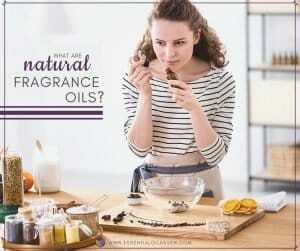 Every time the bottle of essential oil is opened, more air comes into contact with the oil, altering its components and affecting its shelf life. Lemon essential oil supports your weight loss goals by being uplifting to the mood, energizing to the body, and stopping food cravings or “the munchies” with its zesty aroma. There may be underlying emotional things that have caused weight gain, so approaching each day with a happy mood will certainly help your weight loss program. A word of caution: Lemon essential oil may cause irritation on highly sensitive skin; it’s recommended you first do a skin patch test before adding it into your weight loss blend. 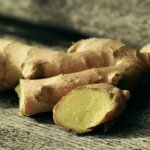 Ginger essential oil (Zingiber officinale), also known as Ginger Root, is a natural appetite suppressant, helping you curb sugar cravings and reduce feelings of the “munchies”. Reduced food consumption is one of the best ways to loose weight. Ginger also fortifies and stimulates digestion, which aids in the absorption of vitamins and minerals contained in the foods you do eat. Ginger has a warm, spicy, woody yet still lightly lemon-y scent. It works amazing together with Lemon! Whenever you make a choice to be accountable for your future, you become accountable to yourself. The choice to start losing weight is entirely yours! But I think anyone who has made the decision to lose weight, would like to receive results fast. This may be especially on your mind if you have a significant event coming up like a holiday, Birthday, a wedding to attend (note I didn’t say your wedding as no bride needs that additional point to be concerned about). I would like to encourage you to please adjust your expectations though. Healthy weight loss is a long-term investment. It’s very difficult to get rid of weight when you’re stressed out about its timeline. Based on my expertise with people attempting to shed weight, the main issue in shedding weight isn’t the diet or exercise the individual is doing, it’s the individual’s consistency with whatever he or she’s doing. If you take some time to learn as much as possible about training and nutrition and natural weight loss supports, you’ll quickly discover what works for you. 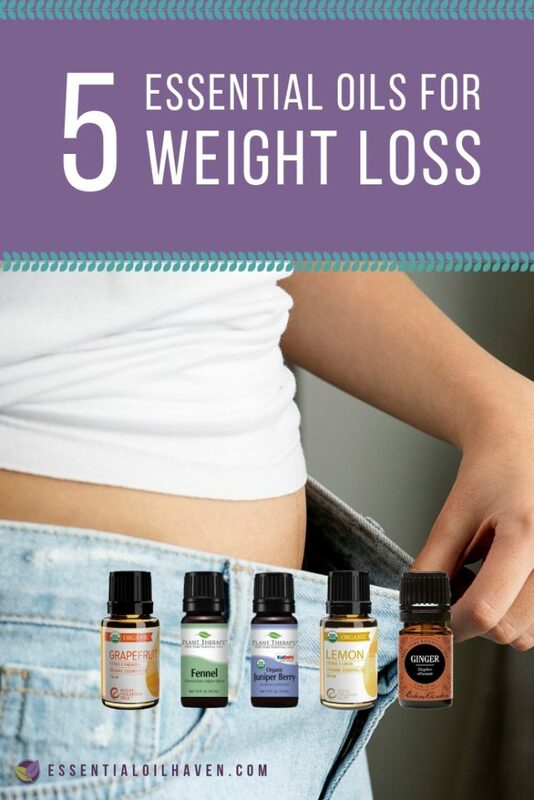 By following the tips above and starting to incorporate essential oils into your daily routine, you’re off to a sensible and sustainable means to support your weight loss program. Understanding you don’t need to be perfect all the time, you continue to be permitted to delight in life. Make the decision to start losing weight today! It can at times be easy to stop your weight loss routine. Don’t! Write a list of explanations for why you need to drop some weight, and place it in your bag, on your vehicle dashboard or in the fridge door to remind you. It’s also important to slim down in a secure and healthy way. Trying too hard to slim down too fast is a worrisome approach as your body is used to previous eating practices and will need time to adjust. Losing extra weight may end up being a challenging undertaking. Keeping the above-mentioned weight reduction tips in mind and keep supporting yourself with aromatherapy at home. A supportive attitude towards your own goals can make it so much simpler for you to drop the weight. If your day has a bit of extra time in the morning, choose to exercise at dawn. If you run into days when you really can’t make it in the morning, shift your exercise session to the evening. By all means avoid to drop your scheduled exercise session altogether. If you’ve set a day as your workout day, stick with it. If you really must drop an exercise session, move it ahead by only one day MAX. This is to keep your momentum going and avoid excessive procrastination. On days when you truly feel really charged and pumped up, you can choose to stretch the time you’re giving to exercise, while on days if you do not feel like exercising for a very long duration, you can choose to simply shorten the duration of your fitness session instead of not exercising at all. There’s always a way, you merely must find it.